With more millennials embracing the multi-hyphenate lifestyle, having a non-stop schedule is common-form. Especially for small business owners, content creators, working parents and most of all, those simultaneously doing all of the above. As responsibilities pile up, it’s easy to let household chores fall between the cracks. But with that, you may find your home turning into a hot mess. Thankfully, there’s a way around that. Hiring a housekeeper ensures that your domestic duties don’t get overlooked. This leaves you with a shorter to-do list, peace of mind, and extra time for both work and rest. So amidst all of these pros, why are some people still apprehensive to hire a housekeeper? Price is the first factor that comes to mind. It simply comes down to this question: why hire someone else to do a task that you can do for free? While this is completely reasonable, it’s important to remember that a housekeeper is a professional who will be taking your home’s cleanliness to another level. The right housekeeper will be able to make things glisten, shine, and smell better than you can. After all, you’re paying for a focused, detailed, elevated cleaning of your home; not the lacklustre straighten-up that you do while you’re half-asleep. That’s why it’s important to find the right housekeeper, who will help bring your home to a level of cleanliness that you can be proud of at a price that you can afford. Another misgiving about hiring a housekeeper is the fear of inviting a stranger into your home. More-so, it’s the fear of inviting a stranger into your messy home. Easily tackle these fears by thoroughly screening potential housekeepers and scheduling their visits during times when you are home, but out of their way. For parents working full-time, this might mean having your housekeeper visit on weekends while your children are at their extracurriculars and you have some time alone at home. For remote creatives, this might mean having your housekeeper over while you’re holed up in your home studio. This way, you can be comfortable knowing that you aren’t leaving a stranger alone in your home and they can be comfortable knowing that you are readily available to answer any of their questions. In terms of messiness, your insecurities can be alleviated with a quick tidy of your home before your housekeeper arrives. Pre-cleaning your home may seem pointless but if you are apprehensive about showing off your home at its messiest, this can be helpful. It can also help you get the most out of your housekeeper’s visit. 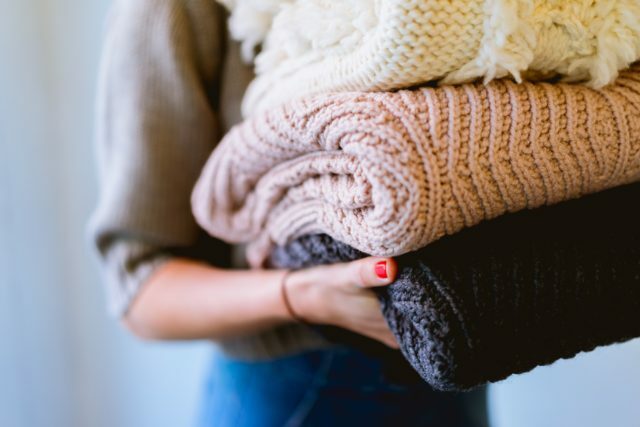 With clutter cleared and minor messes already tackled, your housekeeper can focus on deep cleaning your home, rather than just picking things up off the floor and straightening up. But nonetheless, remember that your housekeeper is probably not expecting to be entering a clean home, since that would make their job obsolete. So don’t be too hard on yourself if you don’t have time to straighten up beforehand. Housekeepers aren’t just for frantic parents with demanding full-time jobs and mess-prone toddlers. It’s valid for single, freelancers who work from home to hire a housekeeper as well. 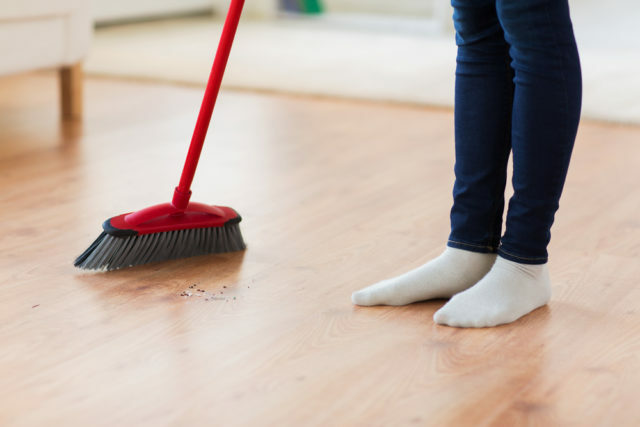 If it’s within your means, a housekeeper can provide you with more time, less shame and perhaps some pointers that will make you more confident in your own cleaning skills.